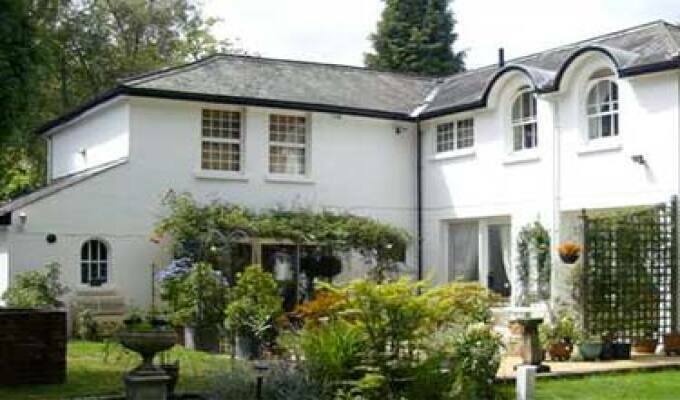 Quality Bed and Breakfast Accommodation in the heart of Tunbridge Wells. Awarded 4 Stars and a Gold Award by Quality in Tourism on behalf of VisitEngland. Studley Cottage is situated along a quiet private road which meanders through a tranquil conservation area, described by guests as a peaceful oasis. Secluded from the adjacent Molyneux Park Road and other busy roads in the Tunbridge Wells area and within walking distance of the town centre, shops, restaurants, High Street, historic Pantiles and mainline railway station which provides and excellent service to London.